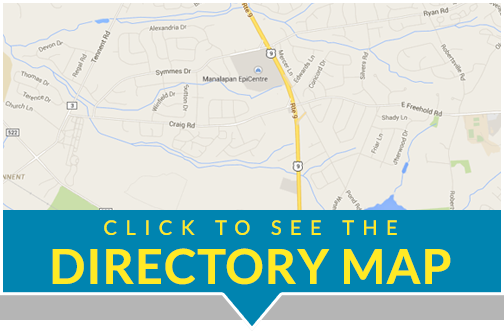 We are located in Monroe Township, NJ. 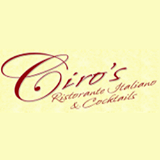 Ciro’s is an independently owned and operated authentic Ristorante Italiano. With more than thirty years of experience as restauranteurs, Ciro’s offers the finest in Italian cuisine. We use only the freshest ingredients to create authentic Italian foods that you will enjoy sharing with your family and friends. Everything is made fresh to order by our dedicated Chefs. Whether you dine in, take out, or order delivery, your palate is sure to be satisfied. Ciro’s offers a charming bar area, a patio and banquet facilities.